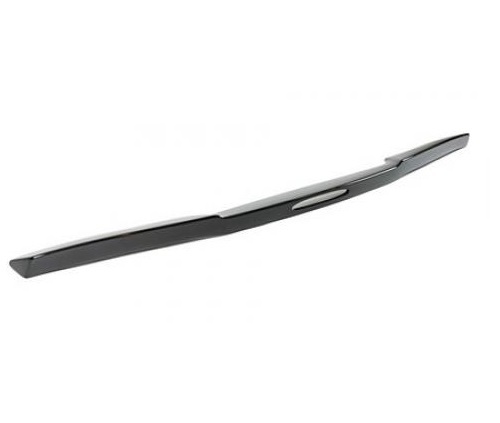 The Rear Deck Spoiler is an aerodynamic component that can be used alone or in conjunction with other aerodynamic components to improve the overall efficiency of a vehicle's aerodynamic package. 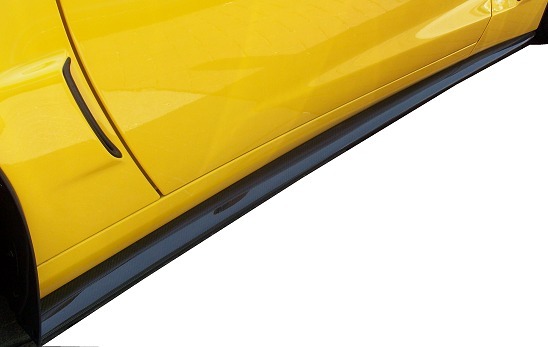 The APR Performance Rear Deck Spoiler integrates with the vehicle's rear deck to: - Reduce rear-end lift and increase high-speed cornering grip (the magnitude varies depending on a vehicle's shape). 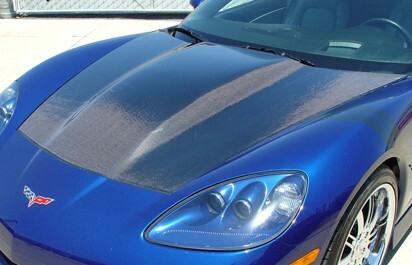 - Increase downforce and reduce drag when used with other aerodynamic components (i.e. 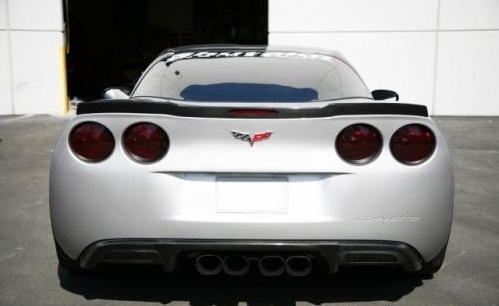 rear wing, rear diffuser, etc.). Features: - Factory-like fitment This vehicle-specific component is designed to match the contours of the vehicle's rear deck area, for a factory-like fitment. 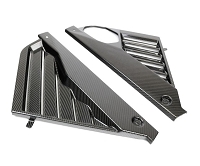 - Carbon Fiber Construction This component is formed in the autoclave at high temperatures using pre-pregnated carbon fiber manufacturing processes, for high strength and low weight. 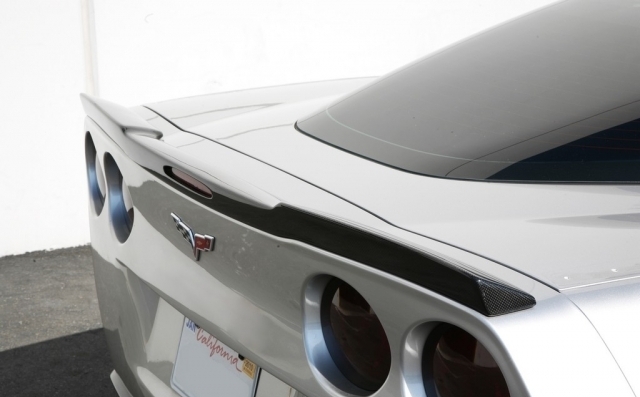 - UV Resistant Coating Each Rear Deck Spoiler is finished with UV-resistant clear-coat paint for resistance against various environmental conditions (take care of this as you would take care of your vehicle's paint finish - polish then coat with good-quality wax or synthetic protectant). - Mounting Hardware Included Screws, nuts and bolts are all included to allow you to install the APR Rear Deck Spoiler to your vehicle.